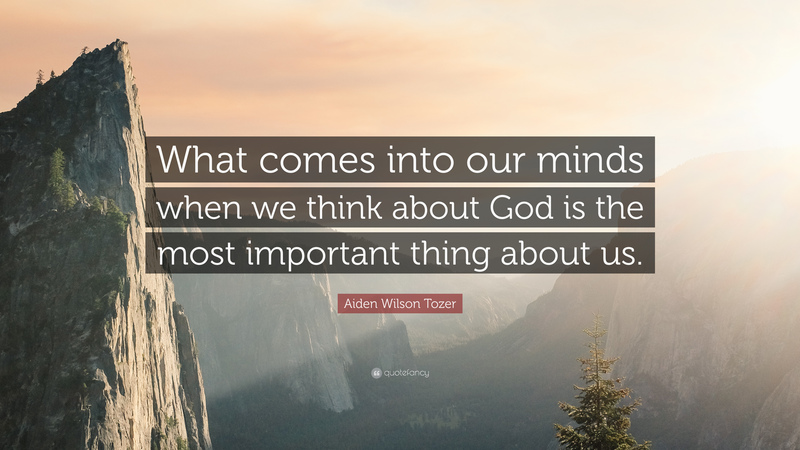 The above quote from 20th-century American author/pastor A. W. Tozer is for me a mind-blowing one. What I think about God–who He is, how He acts, what He can and cannot do–is the very most important thing about me. And illness, suffering and the stresses of life can become even more difficult when we cling to these unbiblical views of God. The best thing I learned from my cancer journey 28 years ago and my nearly two decades as a patient advocate is that I tend to limit God. I try to shrink Him to fit into my small brain. I attempt to figure out what He’s going to do and how He’s going to do it. Sometimes I even plan how to get one step ahead of Him! So I ask you…how big is your God? Is he “the man upstairs” who’s fairly nearby and helps out if we need a hand with something? Or is He the Creator who laid the foundations of the earth (Job 38:4) and whose power and presence cannot be contained in a building or a universe (2 Chronicles 2:6)? Is he like Santa Claus making a list of who’s naughty and nice? Or is He the God of grace, giving us what we don’t deserve and of mercy, not giving us what we do deserve (John 1:16, Ephesians 2:4)? “loved the world so much that He gave His one and only Son, so that everyone who believes in Him will not perish but have eternal life” (John 3:16)? Is your image of God one of a magic genie who might grant our wishes if we utter the right prayer or say the correct number of Hail Marys? Or is He the holy Almighty “beyond our reach and exalted in power” (Job 37:23) and for whom “nothing is impossible” (Luke 1:37)? 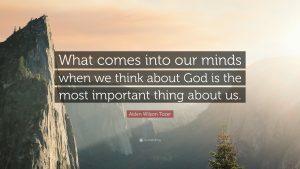 Ponder your situation or your loved one’s and ask yourself what you are thinking about God in relation to that situation. Is your image of Him found in the Bible or has it been pieced together from some less reliable sources? 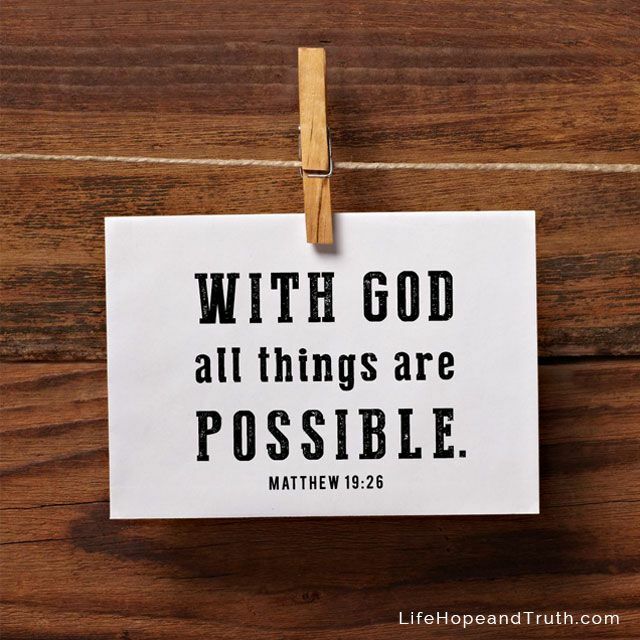 If that is what comes to mind when you think about God, it will change the way you face the trials of life. No matter what happens–or doesn’t happen–to you or your loved one, I promise you that no one has ever or will ever love you as much as the one, true God does. Don’t limit Him.